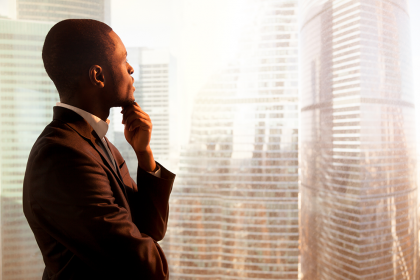 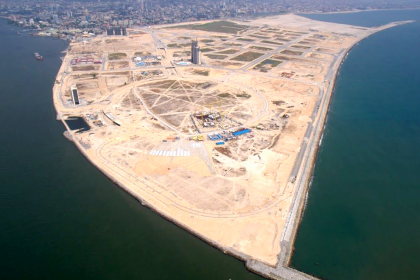 Eko Atlantic is an impressive project in the heart of Lagos, Nigeria, creating promising opportunities and magnificent potential for the country’s entrepreneurs and generation of movers and shakers. 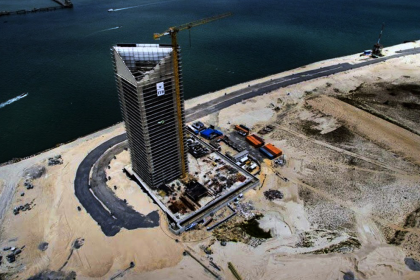 The Eko Pearl Towers is part of this city, opening its doors to families and resident who crave luxury and precious living. 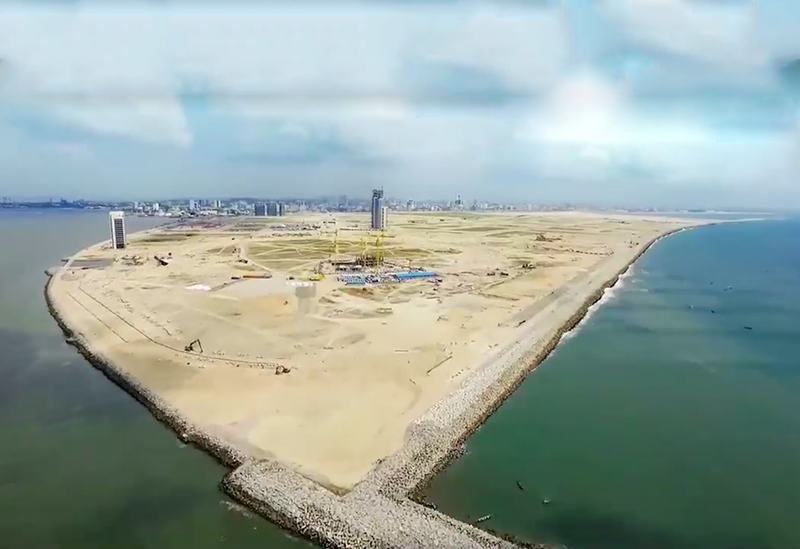 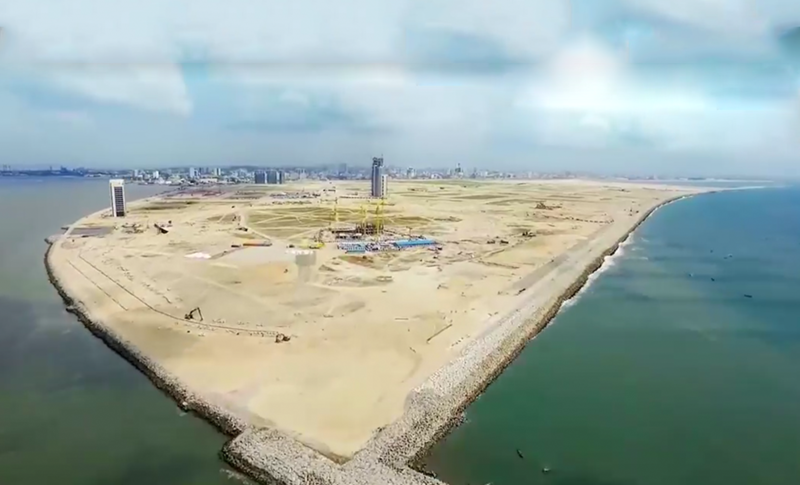 Check out this video to find out everything you need to know about Eko Atlantic and its development.